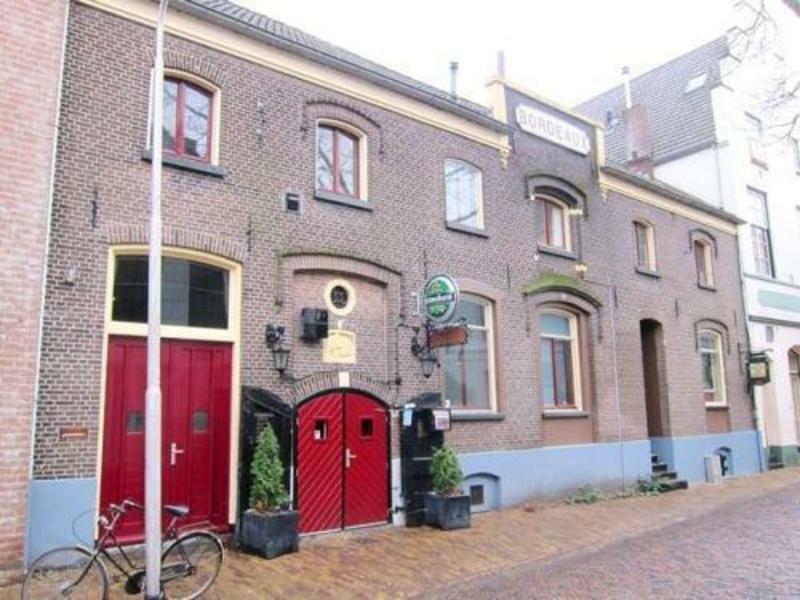 Nestled in a peaceful square just seconds away from the historic center of Nijmegen, and housed in an old warehouse, Barbarossa offers clean, stylish and secure accommodation in a relaxed and cosy setting. We offer a range of dorms and private doubles, free WIFI and a fully equipped kitchen. The hostel is situated in a 140 year old warehouse which is also home to the studios of several artists and an exhibition space. NOTE: During the Four Day Marches it will be noisy in the center. If you are going to walk, we advise you not to stay with us. Our friendly staff will be happy to help you enjoy the city like a true local! We accept payment by cash, debit & credit card. Taxes are not included, €1,85 tourist tax will be added to the price. Children under the age of 17 years are not allowed at Barbarossa, unless accompanied by an adult. You can take bus lines 1,2,3,8,26,31,32, 33, 58, 80 and 82 from Central Station (towards the city center) and get off at the stop 'Burchtstraat'. This stop is opposite the town hall. From here it is a two minute walk to the hostel. After the bridge 'Waalbrug' take a right at 'Traianusplein' towards 'Centrum'. Follow signs to parking garage Kelfkensbos or Eiermarkt. 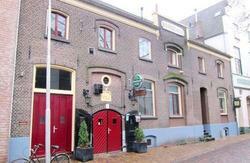 From the 'Keizer Karelplein' follow the signs 'Arnhem' and 'Centrum Oost'. At the 'Traianusplein' (just before the Waal Bridge) take the exit towards the center and follow the signs to parking garage Kelfkensbos or Eiermarkt.